Norma is among those honoured European companies which have been selected to participate in EU Gateway to Korea Healthcare and Medical Technologies Program in Seoul between 12th and 16th March. 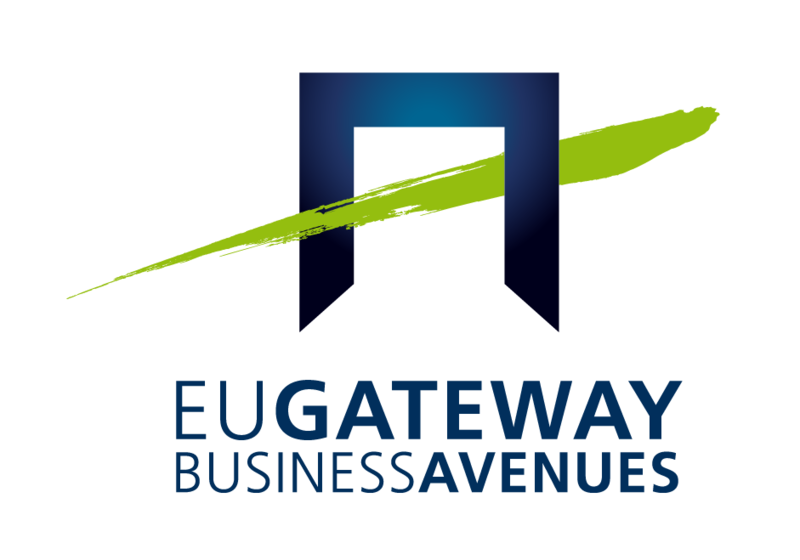 EU Gateway Business Avenues is an initiative funded by the European Union helping European companies to establish long-lasting business collaborations in Asia. EU Gateway Programme’s aim is to deepen economic interaction and cooperation between Europe and Asia. After more than 25 years of market presence, EU Gateway has become a leading business platform establishing successful partnerships between European and Asian firms in Japan, Korea, Singapore, Malaysia and Vietnam. Norma was given the opportunity to showcase its hematology product portfolio on 12th and 13th of March at the Intercontinental Hotel’s Harmony Ballroom.